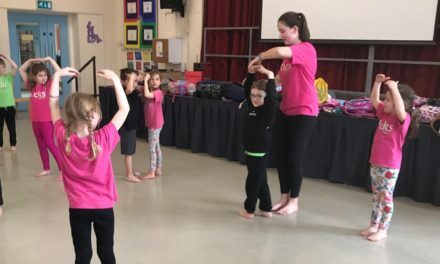 We are well into the swing of the new term at Kicks Dance Reigate & Redhill and the little ones have started to settle into their new routine at ‘big school’. For some, the long days can be tiring and others still seem to have lots of energy at the end of the school day. 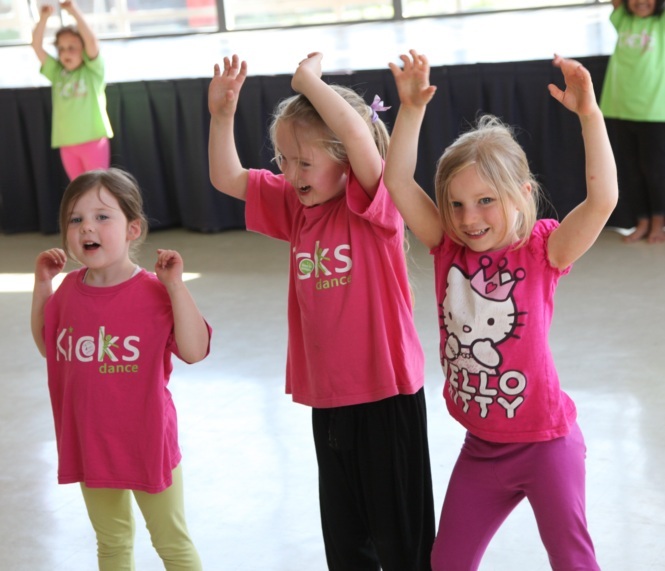 All children are unique and if you decide a dance class is the best fit for your little one, here’s three reasons why we think Kicks Dance is perfect for a new Reception child! 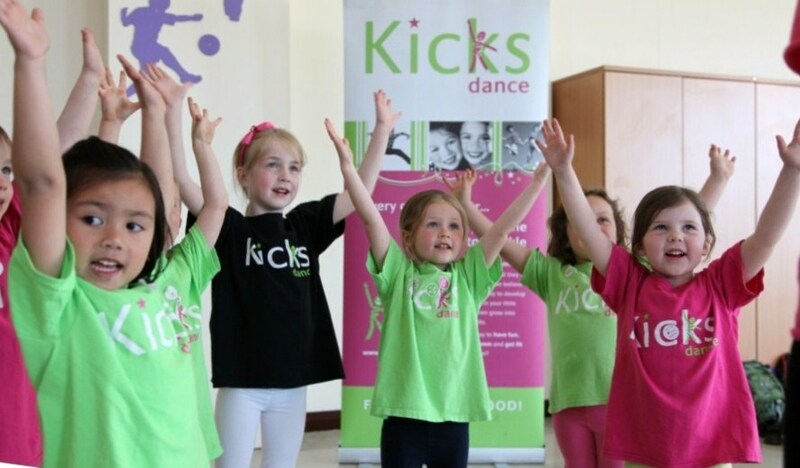 Our child’s dance classes run in various locations in West Sussex and Surrey. They are planned to reinforce the skills children are learning at school (independence, waiting your turn, making friends, problem solving etc), but we do this in a fun & creative way using music that children recognise and LOVE! We play lots of games and rather than being too strict, our classes are structured and actioned packed! Whether we are warming up, following the leader, travelling across the room or learning routines – at Kicks we are constantly moving, wiggling & stretching our bodies! 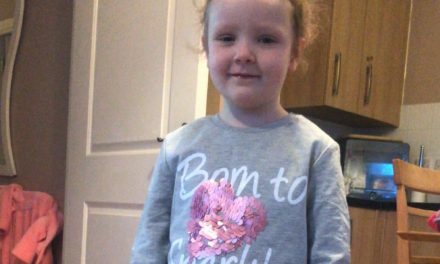 Our careful choice of music and exercises means children are having such a good time, they often don’t realise how much exercise they have done! Our teachers are warm, friendly and encouraging. We make anxious children feel safe, and give all children the space to thrive and feel included. 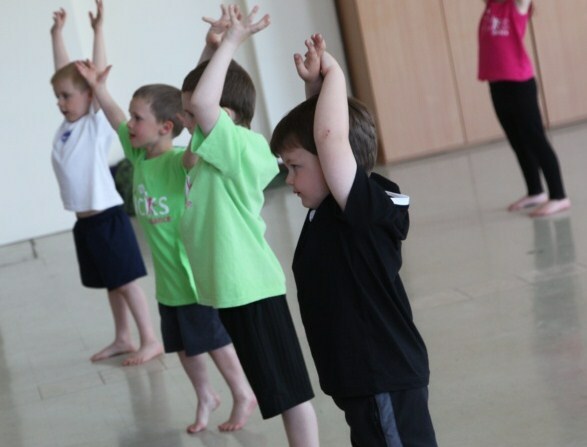 Our classes are all about developing your child’s self – esteem and giving them confidence with no pressures of exams or competitions. Get in touch today to book a free trial in our Reception classes in Reigate & Redhill, East Grinstead, Crawley and Horsham! If you’d love to run your own Reception classes in your area, visit our franchise page now! NextLet’s Dance! What makes dance classes so beneficial?